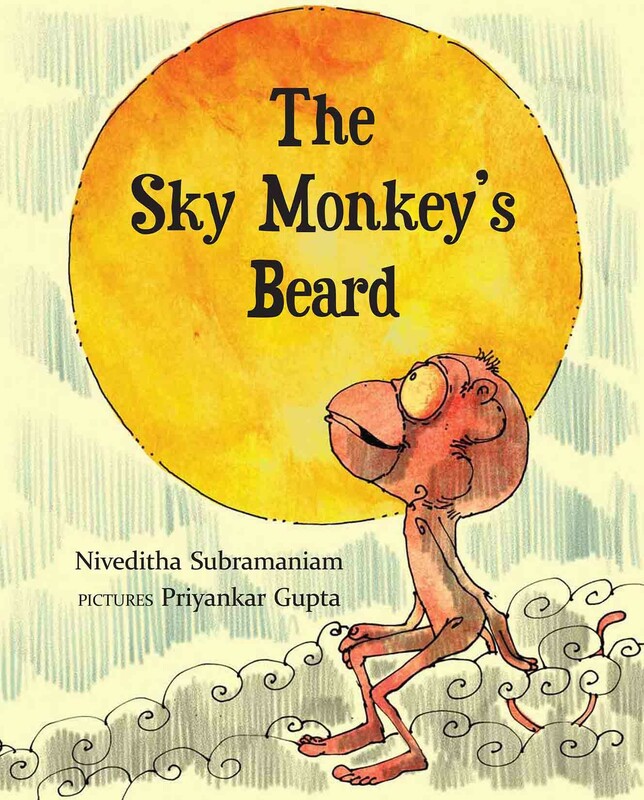 Priyankar Gupta is an animation film designer and illustrator from NID, Ahmedabad. He is a pre-visualiser for television commercials and feature films, and is visiting faculty and mentor at design institutes across the country. His passion is children's book illustration and animation education. When rock bees build a bee colony in Gowri's balcony, her mother asks Mr Ramaiah, a bee expert, for help. 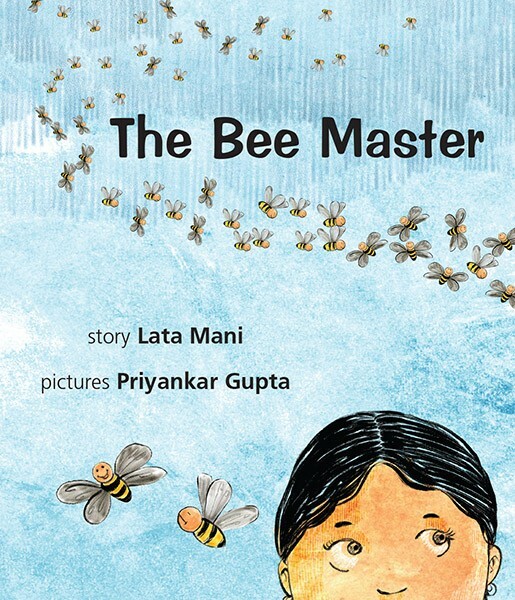 As Gowri learns about bees and the environment, the reader is drawn into a contemplative journey of discovery.